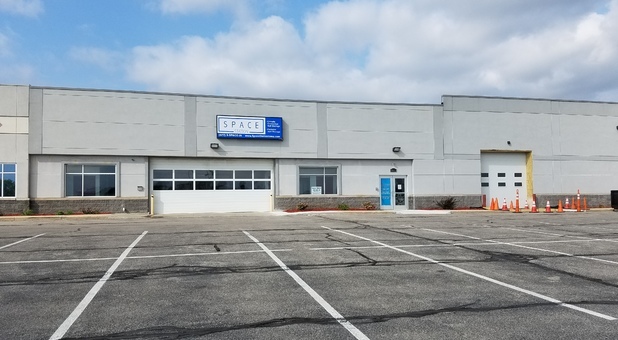 Space Station Self Storage is situated on University Avenue near several local establishments. We’re minutes away from the YMCA, United Rental, Spicoli’s and Farrell’s Extreme Fitness. If you have plans to attend Upper Iowa University - Waterloo Campus, we’re just two minutes away. Rent a unit online. When you need a place to store away some of your most valuable belongings, stop by the facility to use our automated kiosk 24/7. All you need is an ID and a form of payment. You’re able to rent a unit and make your monthly payments using the kiosk or through our website. 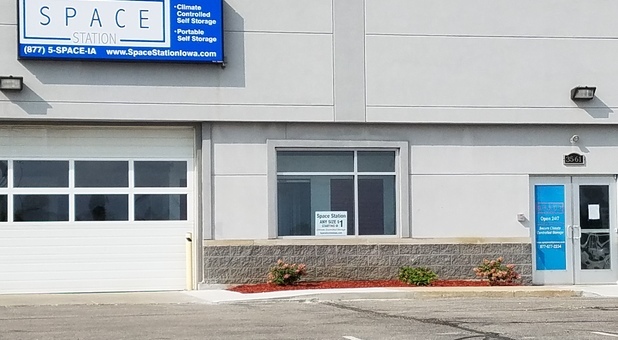 Once you rent a standard or temperature controlled unit with us, you have the option to stop by the facility whenever you please. All of our tenants have 24 hour access. 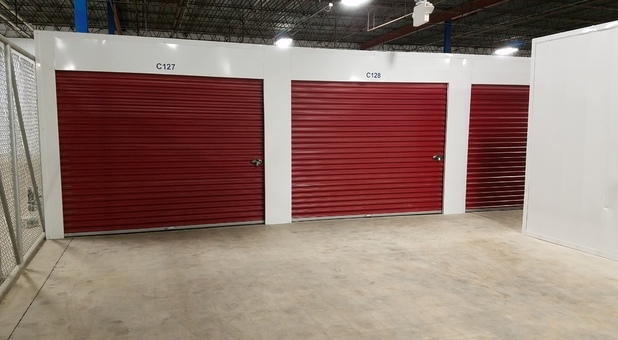 Each of our units are locked down with heavy duty storage locks and our facility is under constant video surveillance. 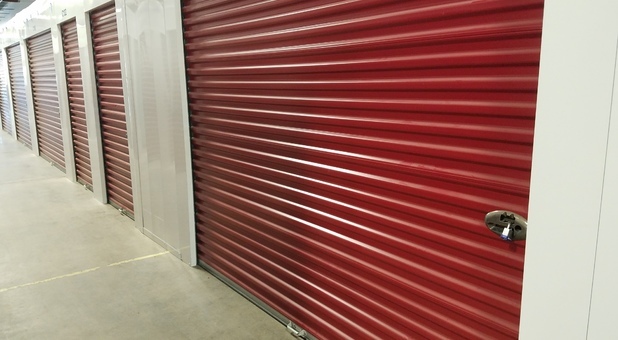 For added protection, our interior storage units will ensure that your items won’t be damaged by pests, rodents, and other outdoor elements. Since these units are enclosed, intruders will have a difficult time gaining access to your belongings as well. For easy loading and unloading, our ground floor units are drive-up accessible and we have dollies and hand carts available. Give us a call to speak with a storage expert about our portable units.